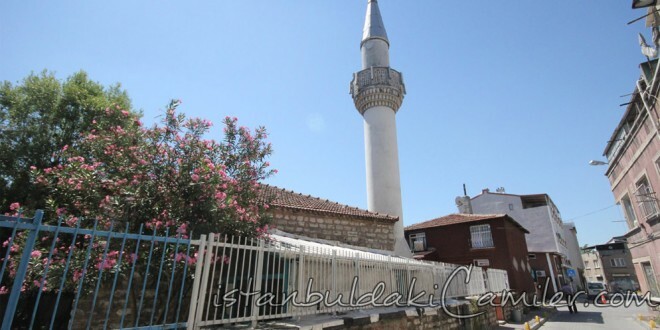 Fatih Sultan Mehmet, who entered the city from Topkapi after the conquest, prayed the prayer of the time in this district and in this connection Satiri Killi Yusuf Aga had this historically important small masjid built here. It is therefore this masjid is called as “Harbi Masjid”. It was ruined in the earthquake that struck in the year 1509. Rebuilt once again, it was used as a Rifai Dervish Lodge in the beginning of 19th century. The graveyard of the masjid which had been completely ruined in time was invaded by the squatters. The masjid which was cleaned up away from these squatters was rebuilt true to its original by the General Administration of the Foundations and was put into service in the year 1975.